Keeping your tires in good condition is one of the simplest yet most effective ways to get the most out of your vehicle. When tires are damaged or low on tread, this impacts your vehicle’s traction. This is especially true when traversing on dry, rough Arizona roads. 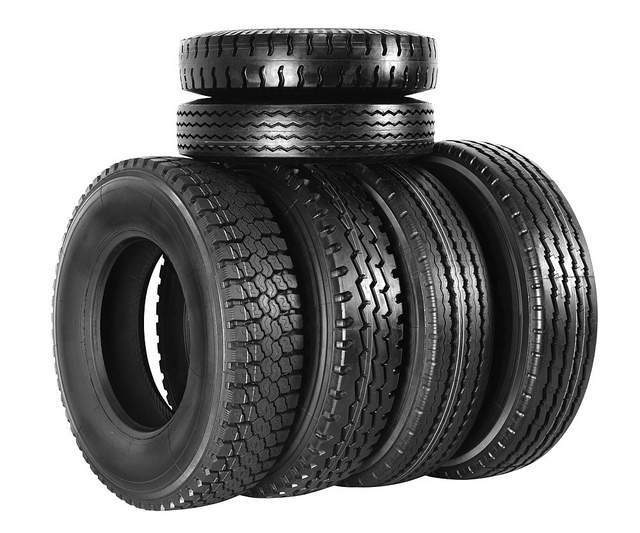 Tires need to be in excellent shape to perform safely and efficiently. So how do you know if you need new tires? There are several warning signs that will tell you whether it’s time to bring your vehicle into Sanderson Ford for some new tires. Repeat blowouts are one sure sign that you should replace your tires. This problem indicates that wheels should be replaced or repaired, since a bent wheel is likely causing the damage to the tire that triggers it to blow out. Another sign that your tires are worn enough to replace is a change in the smoothness of your vehicle’s performance. Have you begun to notice constant vibrating when you’re on the road? Vibration related to the tires typically worsens at higher speeds. This may be a sign that you have a bent rim, which will eventually cause a flat tire if not replaced. Slight vibrations can also be a sign that a tire has worn down unevenly or has bumps or other damage, which would mean that the tire itself is ready to be replaced. Learn to watch for these warning signs and keep your tires in good shape so you can easily tackle the challenging Arizona terrain.